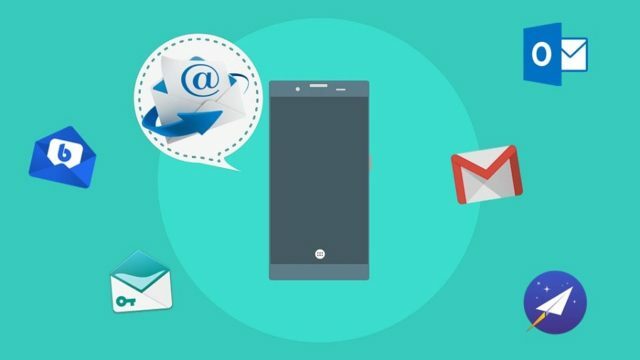 Some great email apps for Android you can try. Electronic mail or e-mail has been in circulation for more than four decades and is still widely used. Whether you use it for an official purpose or a personal one, email has always been a highly effective form of online communication. Considering its importance, it is very likely that an email application will already come pre-installed on your smartphone. 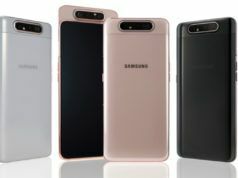 However, there are dozens of third-party email apps available in Google Play which can provide you with better features than the stock email app. Most of these apps work with almost all primary email providers. Note: This list isn’t in order of preference and is just a compilation of best email apps for Android. You are advised to choose one as per your need. 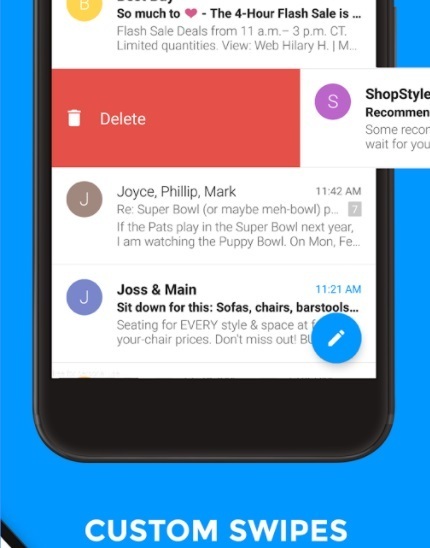 BlueMail is a remarkable Android email app for 2019 with dozens of features. It works with many email platforms such as Gmail, Yahoo, Office 365, Outlook, iCloud, etc. It also has support for IMAP, POP3, and MS Exchange. 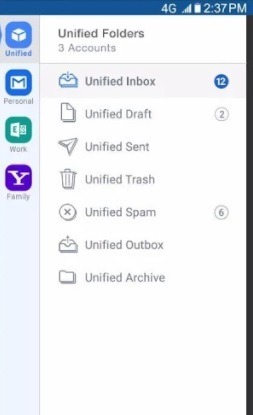 You can sync multiple mailboxes from all your providers in a unified interface. It delivers a stunning UI with a wide range of visual customizations. It also comes with some useful stuff like Android Wear support, configurable menu, and you can even set a timed lock screen to protect your private emails. 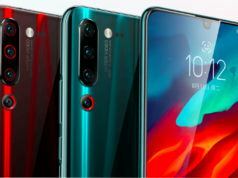 Apart from this, the email client comes with smart mobile notifications where one can set different types of notification format for each account. Also, there is a dark mode as well. 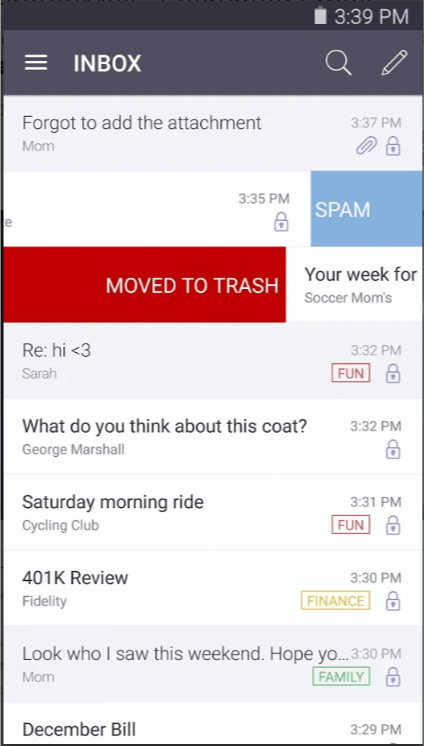 If you are looking for a Gmail alternative, this email app would be a perfect choice. Email by Edison is a reliable email client which is worthy enough to be considered as one of the best Android email apps of 2019. With an elegant design, it supports a variety of email providers and allows you to manage unlimited mail accounts. It offers unparalleled speed and integrates a built-in intelligent assistant. Moreover, the app provides real-time travel notifications, features configurable swipe controls, auto-sorting of email by categories, etc. You can also use it on Android Wear gadgets. The best part about Email by Edison is its intuvity — the mail client build in assitant presents key info like attachements, bills wihtout opening up emails. It also allows users to search for content in local folders. Microsoft Outlook lets you quickly and comfortably manage your email accounts with ease. And thanks to Redmond’s efforts of increasing their presence in the Android app ecosystem, Outlook now ranks among the best Android email apps with more than 100 million downloads on Google Play. Outlook has a clean and user-friendly interface, and you can sync several email accounts and keep them active at the same time. Besides supporting the primary mail services like Outlook, Gmail, iCloud or Yahoo Mail, it also integrates cloud storage services. The best thing about Outlook is the Focused tab that keeps your most important emails on top. However, there overly frequent updates to the app is not appreciated by the many users, given each one comes with its own set of bugs. Gmail is a popular email app that comes pre-installed on most Android devices. 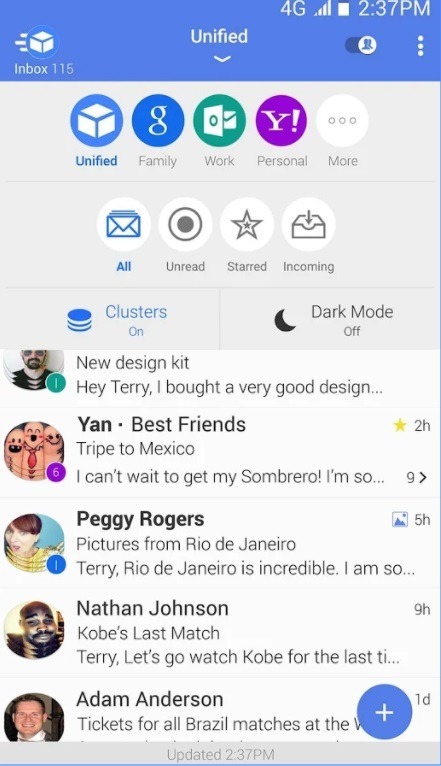 Since it’s a Google product, naturally, its one of the best Android email app available in the Play Store. It brings a friendly UI and neatly organizes your inbox into different folders such as social and promotional emails. You can manage multiple accounts with Gmail and email services from other providers. Other features include group discussions, bookmarking of messages, customizable push notifications, etc. Overall, Gmail is a simple and organized app that also offers 15GB of free storage. One of the main features of this Android email client for 2019 is the intuitive smart reply feature which suggests relevant responses while typing. One major drawback of Gmail is that shows sponsored email’s which are difficult to distinguish from the organic ones. 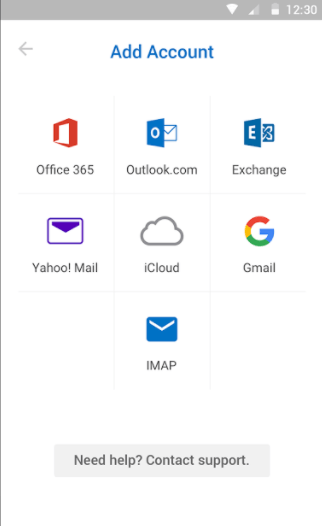 Aqua Mail features easy setup for multiple email providers such as Gmail, Yahoo, Hotmail, Apple, AOL, etc. It also supports services via standard Internet email protocols like IMAP, POP3, SMTP. The app comes with a variety of widgets and syncs with the calendar and contacts. It has support for push mail for most mail services (excluding Yahoo). 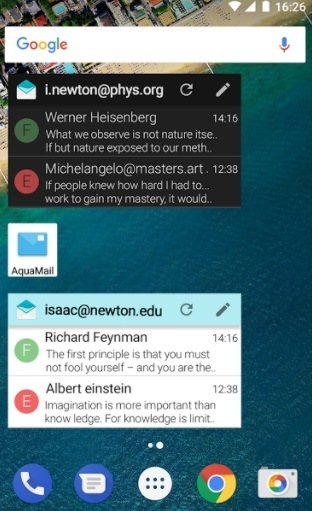 Aqua Mail is an excellent email app for Android, but many of its useful features are accessible only with the pro version. 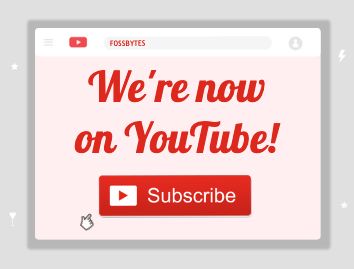 Also, the free version displays an ad after every message you send. With that being said, one can make a lot of custamizations to the Aua emial app. There are four themes and a support for dark mode as well. Moreover, you can attach a separate signature to all your emial accounts. TypeApp is a beautifully designed Android email app that allows you to manage all your accounts with a single customizable mail app. It comes with an intuitive and easy to use design. It supports a wide range of email protocols and services like Gmail, Yahoo, iCloud, Hotmail, Outlook, Apple, etc. Other features include a unified inbox, push notifications, day and night modes, Calender and contact syncs, group mailing services, etc. You can also use it with Android Wear gadgets. TypeApp is free to download and does not contain any in-app purchases or display any ads. The problem with the app seems to the re-ocourring bugs, especially when handeling more than one account.Regardless, it is definitely one of the best email apps for Android that is worth a try. K-9 mail is available as a free, open-source Android software that has been around for a long time. It supports most IMAP, POP3, and Exchange 2003/2007 accounts. The email app is lightweight and also carries some excellent features. 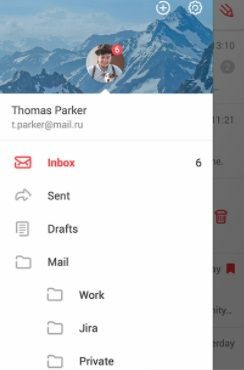 The Android email app includes IMAP push email, multi-folder sync, flagging, filing, signatures, BCC-self, PGP/MIME & more. It is a simple app but contains the necessary features. However, for some it might be overly simple and might annoying after a while. This is beacuse of the dull user inferface and the lack of useful features which other apps provide. 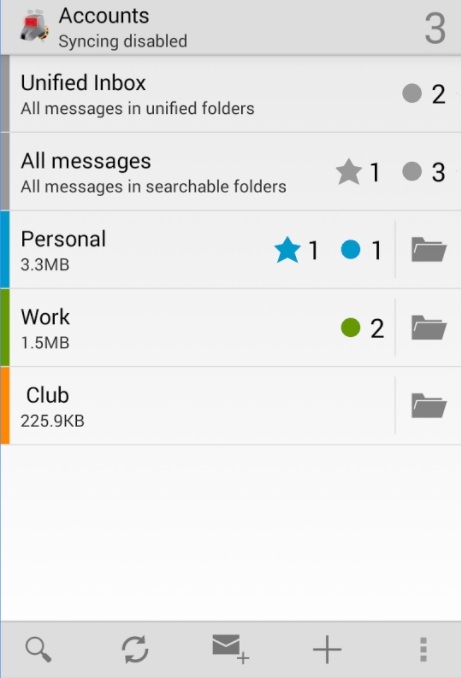 myMail is another reliable email client for Android that can smoothly manage all your email accounts at once. It supports all major email providers and any other IMAP or POP3-enabled mailbox. The app provides real-time customizable notifications, data compression for sending/receiving email, and smart search functionalities. myMail is not highly-featured but carries all the necessary features required in an email app. The best part about this email app is the extremely clean and clutter free UI, which few other Android apps comes short of. On the other hand, myMail has ads on the platfrom. Newton Mail is a powerful email client which can be a better option to replace Gmail’s native app. It is also available for iOS, Chrome OS, and macOS. Newton Mail is known for its smart searching capabilities, cross-platform abilities, and the user interface. 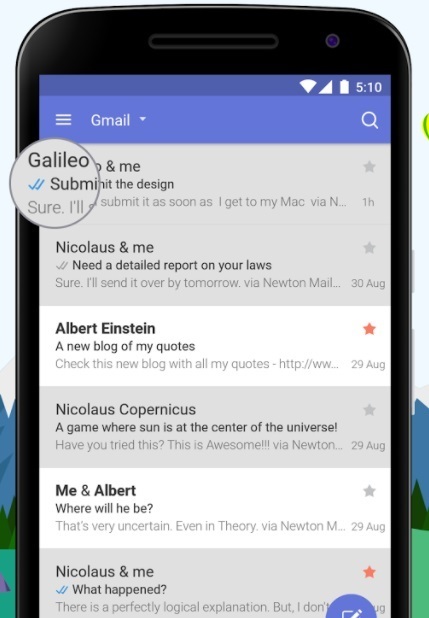 Overall, Newton is feature-rich and one of the best email app for Android. However, it is a subscription-based service that is available for only 14 days of a free trial. Antother thing is Newton is offcialy closed, so even if you might install the Android email, don’t expect any updates from developers. We all have heard about the Gmail data breach that took place in 2018. If that was your main concern for using a Gmail alternative — ProtonMail will perfectly align with your needs. It offers end-to-end email encryption, making it virtually impossible for anyone to read it except the sender and the recipient. 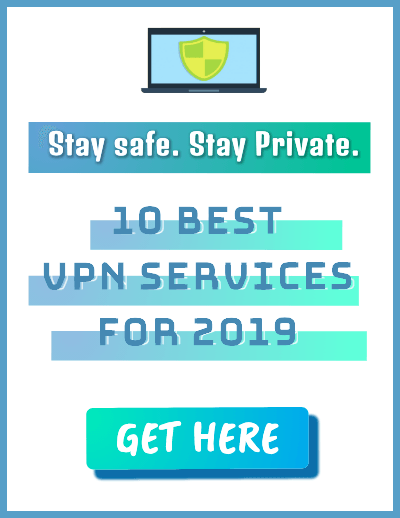 Apart from this, ProtonMail also provide all the modern features necessary in the best email app for Android of 2019. You can set timers on messages to self-destruct after sending. Moreover, you can password protect your emails for non-ProtonMail users. 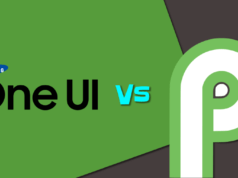 Which Email App best suited you? 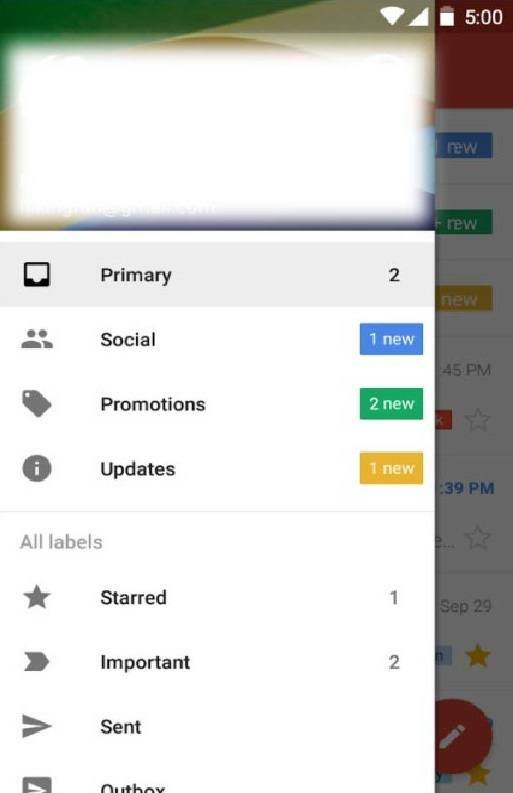 All Android smartphones come with Gmail app pre-installed on the device. So evidently, you might be looking for a good Gmail alternative. However, it is important for you to know that all the mentioned best Android Email apps come with their own perks and disadvantages. And it is entirely possible the some of them might not stand against your expectations.